We’re now offering a free 10-day Oaxray trial offer to help you do online arbitrage easily and make money by selling on Amazon. Oaxray is software that allows you to search retailer websites and make online sourcing more efficient. You can look for good products, great deals and a comprehensive analysis of how the product has fared over a selected period. 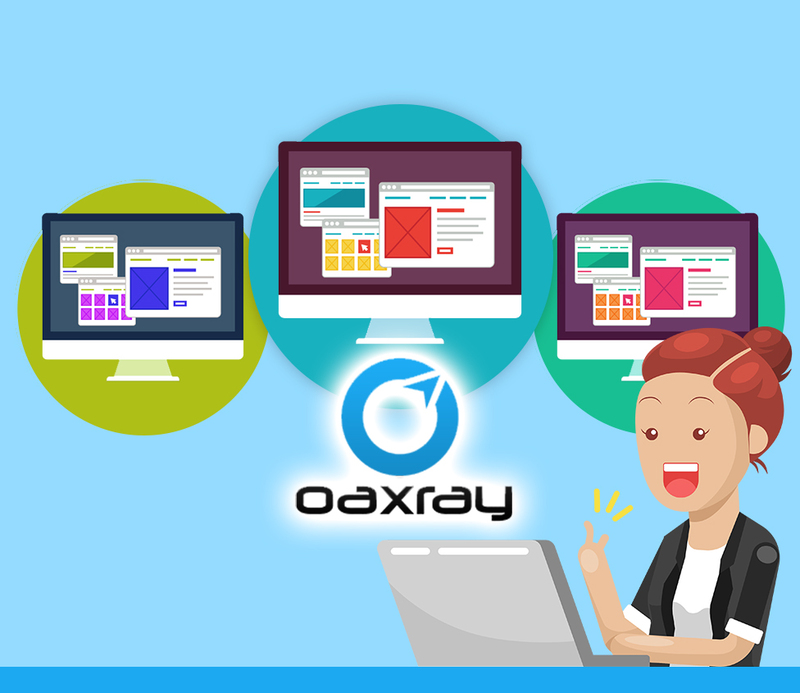 The Oaxray scanning extension is indispensable for people who are seriously into online arbitrage and are looking for ways to increase their Amazon profit. You can find products not currently listed on Amazon by scanning the same pages you would normally scan and finding a website that has the products you want listed at the lowest prices. Then create your listings and sell at great profit margins! Some products do not have good sales ranking but have an excellent brand names and great reviews. These are called shadow listings, and they offer plenty of money-making opportunities. The Oaxray tool can be used to find such products that can be resold at a high profit. A good tip is to look for those that have zero sales rankings but good brand reputations. Rather than waste time running one page on a website at a time, Oaxray offers multiple page scans. You can run the Oaxray tool on several pages simultaneously. Just click on each page you’d like to run, then let Oaxray power source them simultaneously. There are so many other uses of the tool. You can come up with your unique way to use Oaxray!